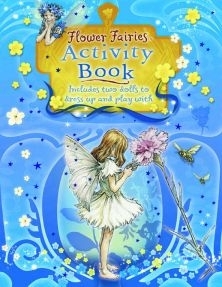 A reissue of the all-inclusive Flower Fairies Activity Book, complete with a redesigned cover! 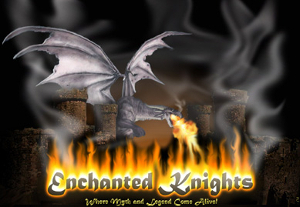 This coloring book features over twelve different activities including mazes, color by number, word games, puzzles, crafts, recipes, and gardening tips. Also included are two paper dolls with two pages of fullcolor clothing for dressing them up!